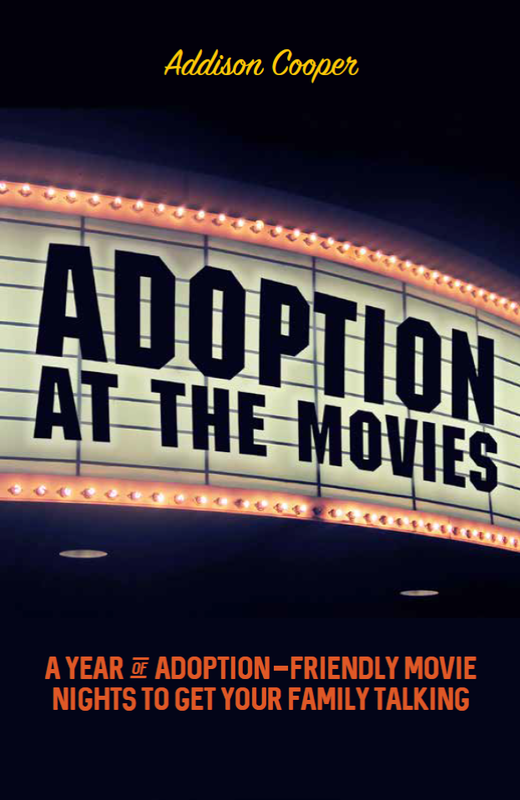 Thanks for being part of a great year at Adoption at the Movies. 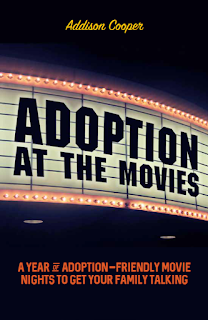 As 2016 comes to a close, I’m excited for the launch of our very own book, Adoption at the Movies, coming January 19 from Jessica Kingsley Publishers. Get your copy here! Also, I’m excited for the 4th Annual Adoption at the Movies Awards, coming February 21 – look for the nominees and voting info soon! To wrap up the year, here are the Top 13 Most-Viewed Posts of the Year! 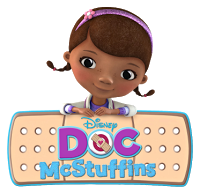 You’ll see a wealth of animation (and Disney dominated), along with this year’s Awards, a kids' TV show, and an offering from Netflix. How many of these have you seen? Which haven’t you seen yet? Which was your favorite? Here we go – the top posts of the year! That’s it for 2016! Happy New Year!